Nine inspired gurus of groove apply their remix alchemy to Deva Premal’s sacred Tibetan and Indian mantras. The result: blessing-infused chant with future-forward downtempo beats. A fresh new soundscape for yoga, massage, the spa … or a little slow dancing with the Beloved. Featured remix artists: Cheb i Sabbah, EarthRise SoundSystem, Shaman’s Dream, Praful & DJ Kareem Raihani, Bhakti Brothers featuring MC Yogi, Sean Dinsmore, Desert Dwellers, TIERRO, and RajRishi. 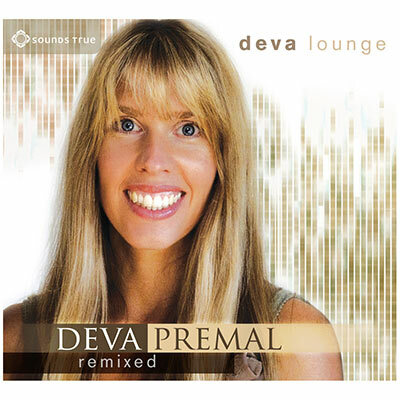 Note: Previously released in download-only format as DevaSonic: Deva Premal Remix Project (Vol. 1: Yoga Beats and Vol. 2: Buddha Beats).